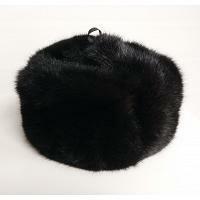 Women's ushanka winter hat with ear flaps and pom poms. 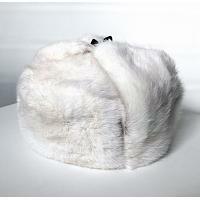 Made of dyed rabbit fur with Holofiber-insulated lining. Outer shell is decorated with traditional Russian patterns. Fits most women's sizes using a self-adjusting string. Design and shades may vary. Imported from Moscow. Ships within 7 business days.